Sorry, this post is for logged in Members only! Photo’s taken of our fire department in action by residents of Oxtongue Lake, during the accidental burning of Timber Trail. It reminds us how lucky we are to have them on the lake. 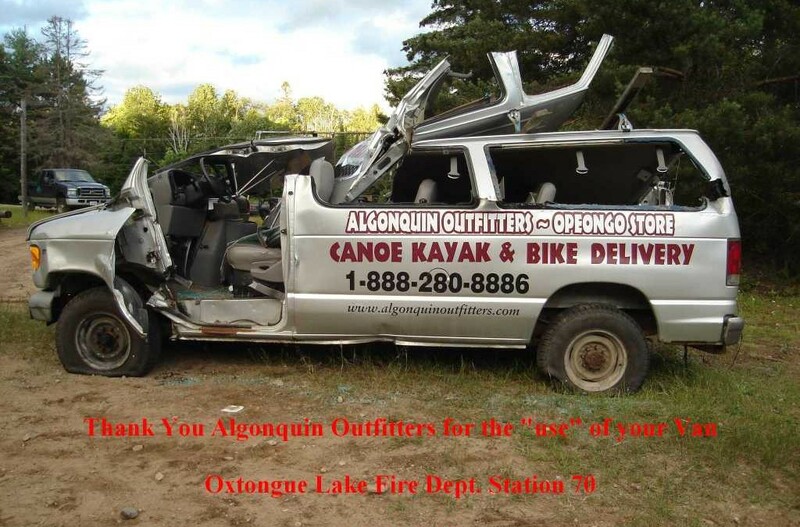 The Oxtongue Lake Association (OLA) and Oxtongue Lake Business Association (OLBA), along with local organization support, have worked together on this website to promote and protect the enjoyment of Oxtongue Lake. Please respect our lake.